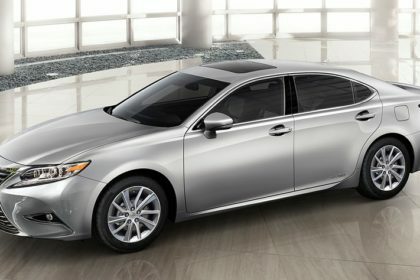 Lexus Motors, the high-end division arm of Toyota Motors have gone into India with the release of three models. The luxury sedan offering ES Hybrid has price tag of Rs 55.27 Lakh ($84,539) whereas the RX line-up will feature two model offerings, the RX Luxury at Rs 1.07 Crore ($163,663) and the RX F-Sport at Rs 1.09 Crore ($166,723). Remarkably, Lexus has decided to enter the Indian market with hybrid vehicles and will be providing hybrid technology in the premium luxury sector. 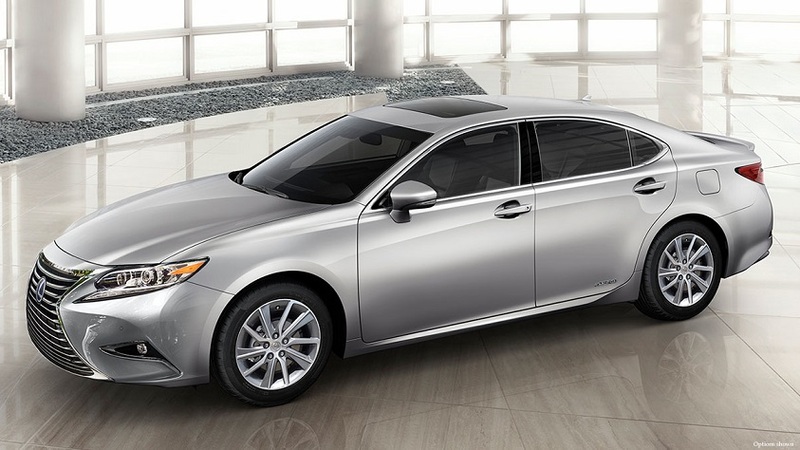 The ES Hybrid Luxury Sedan features a 2.5 L VVT-i engine having an electric drive motor. The front wheel drive consists of ECVT-i Transmission along with EPS, ABS, EBD and Brake Assist. The curb weight of the vehicle is 3,682 lb and the fuel capacity is 65.1 litre. The RX 450h features a 3.5 litre V6, VVT-i engine with SULEV-2 emission rating and provides 308 horsepower. Being an SUV, the vehicle weighs 4,740 lbs with 65.1 litre fuel tank. Other functions consist of ECVT Transmission, EPS Steering System along with ECB, ABS and EBD for Braking. The automobile is an all wheel drive operating on 20-inch split-five-spoke alloy wheels. These cars will be offered in dealerships located in New Delhi, Gurgaon, Mumba and Bangalore. Furthermore, after sales service centers will likewise exist in Chandigarh, Hyderabad, Chennai and Kochi. Discussing the Lexus’ strategies for India, Lexus India Senior Vice President, Akitoshi Takemura said: “How India experiences luxury is evolving with its affluence. Lexus will be supplying the Indian consumer with a fantastic experience through our cars, our service and through any interaction with our brand. We are thrilled about exactly what we can give the high-end market in India, where we see opportunities mapped to the remarkable development the country is experiencing”. Lexus also revealed Lexus LX 450d which is going to be introduced next year.